Close-up Of Loving Couple Holding Hands While Walking Outdoor, Looked Back And Smile To Camera, Couple In Love Concept. Banco De Imagens Royalty Free, Ilustrações, Imagens E Banco De Imagens.. Image 77501031. 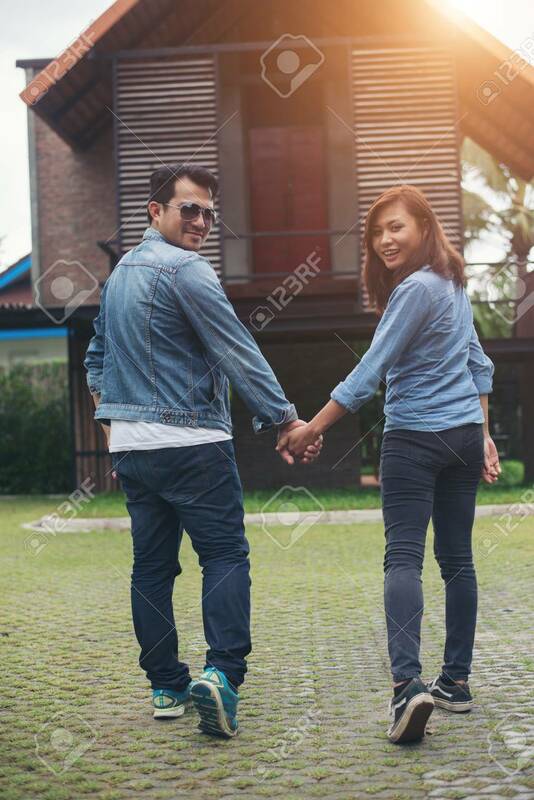 Imagens - Close-up of loving couple holding hands while walking outdoor, Looked back and smile to camera, Couple in love concept. Close-up of loving couple holding hands while walking outdoor, Looked back and smile to camera, Couple in love concept.